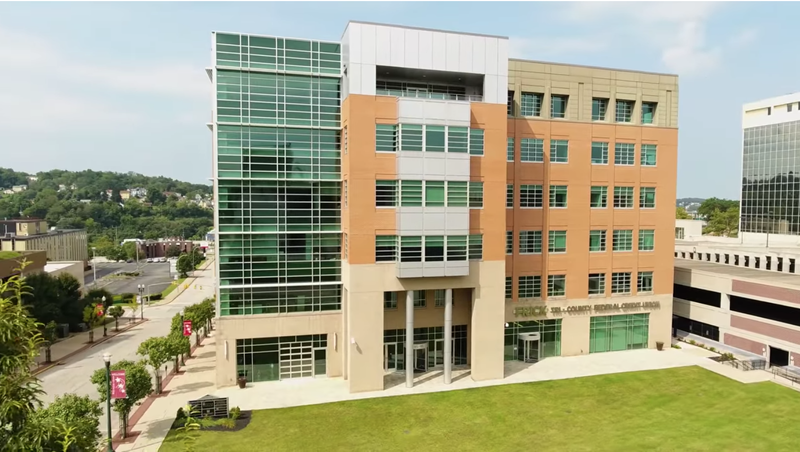 Millcraft is a Western Pennsylvania real estate developer and management company with a successful history of creating and maintaining large-scale office, retail, and mixed-use developments. Their vision? To be the leader of sustainable development in our region through their six guiding principles: Sustainability, Creativity, Ideas, Integrity, Community Partnership, and Philanthropy. Millcraft has implemented various technologies, practices, and modern designs into their projects, such as reducing storm runoff, reducing water use, improving energy performance, installing floor to ceiling windows, and incorporating recycling stations. 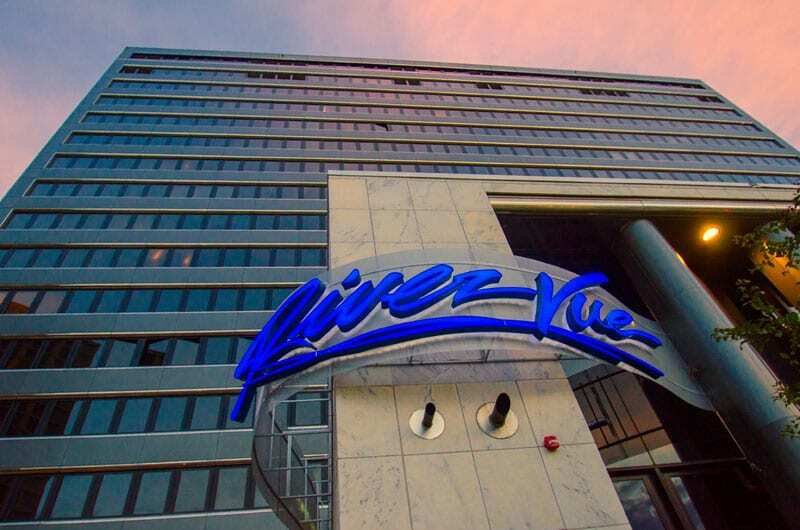 They have practiced adaptive reuse (reconstructing old buildings for new uses) by repurposing a 1950’s era building into an upscale apartment called River Vue. This practice avoids demolition – a costly, wasteful, and environmentally harmful process. Several of Millcraft’s projects have earned LEED certification, including the Tower Two-Sixty in Market Square, Crossroads Center in Washington, PA, and Market Square Place in Downtown Pittsburgh. For Millcraft, sustainability and eco-consciousness are integrated in their core values, and we are proud to have them as a 2018 #PghEarthDay sponsor! To learn more about Millcraft and their sustainable projects, click here.